Find out if Dirt 4 is worth buying, especially if you’ve been playing a lot of Dirt Rally. 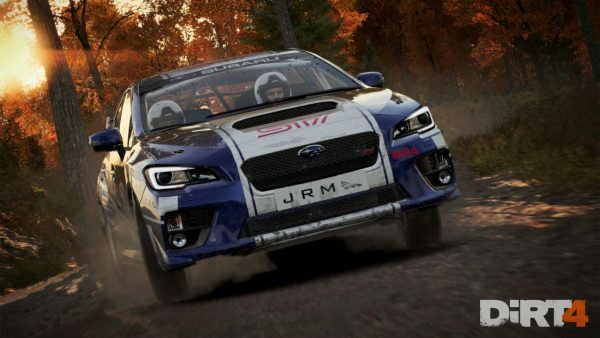 Dirt 4 represents a return to AAA games for Codemasters. The studio had focused on the F1 games for a while, taking a break from its biggest series Dirt, and Grid. Codemasters launched Dirt Rally fairly recently, after months in Steam Early Access. Although carrying the Dirt name, Rally was more of a niche game thanks to its unforgiving handling model and limited selection of cars. Dirt 4 builds on that foundation by offering the option of more accessible handling, and the return of Rallycross and Landrush. There’s also a new mode called Your Tracks that allows you to randomly generate a track and base it in one of five different environments, potentially creating an infinite number of tracks. Scores are out of ten unless otherwise noted. Dirt 4 is out June 9 on PC, PS4, and Xbox One.